It doesn’t happen very often, but all four English sides have made it through to the Champions League quarter-finals. In fact, the last time the feat was accomplished was during the 2008/09 campaign – ten years ago now – where Manchester United, Arsenal, Chelsea and Liverpool all made the last eight. This season, two of England’s representatives will face each other so there’s no chance that we’ll be entertaining two all-English semi-final ties. 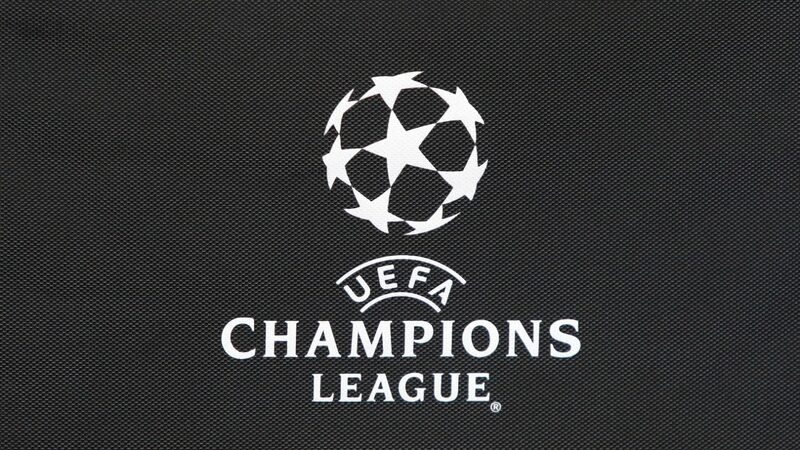 The teams in question are Manchester City and Tottenham Hotspur, where Liverpool and Manchester United will face FC Porto and FC Barcelona respectively. After a rather barren spell in Europe’s elite, English sides have been vastly improved in recent years and the UEFA Champions League winner odds pit City as favourites (12/5). If we take a look back, English sides were the pinnacle of European football between 2005 and 2012. Liverpool recorded their fifth European crown whilst United and Chelsea each lifted the trophy, with all three clubs also losing out in a final during this seven-year period. But since the Blues’ famous victory against Bayern Munich in 2012, Premier League sides have found it difficult to successfully navigate themselves to the latter stages. It’s hard to pinpoint exactly why the Premier League’s dominance took a sudden nosedive; perhaps fatigue and a downgrade in quality players joining England were two of the reasons, but credit must be given to Spain and Germany. Between 2013 and 2018, Real Madrid won the tournament four times with Barca recording a win in 2015, as well as Bundesliga giants Bayern Munich’s solitary win in 2013. Things got that bad for English sides, their four-team allocation was under serious threat but United’s Europa League win in 2016 and Liverpool’s final appearance last year showed the tables were turning in England’s favour once again. It’s clear that the main factors for the Premier League’s arrest in consistent performances were a mixture of sub-standard showings, other teams/nations improving and a lack of strong signings. Although Jürgen Klopp’s side went down 3-1 to Real Madrid in the 2018 final in Kiev, it was evident the tide was turning in favour of English sides. If truth be told, the Reds might have gone on to win the tournament had it not been for Mohamed Salah’s first-half injury, but it was still rewarding to see an English side progress that far. During the five Champions League campaigns from 2013-2017, English sides could only muster up four quarter-final appearances with two of those sides making the semis. Therefore, Premier League teams have effectively equalled that total during a single tournament and much of this owes to an improvement in managers and players drafted in. City and Liverpool have two of the world’s best gaffers at the helm and they have shaped their teams to suit their style, and the hard work is coming to fruition. The Red Devils have really struggled in recent Champions League campaigns but there’s no reason why they can’t go all the way to the final at least, assuming they beat Barca in April. Even relative newbies Spurs have put in some fine performances over the last two seasons, so after a five-year decline, it appears that English sides have started to regain their grip on the Champions League.